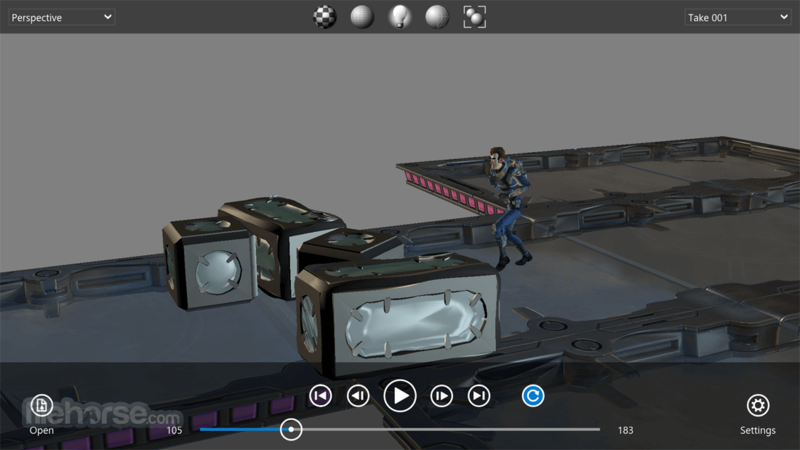 Autodesk FBX Review is a lightweight, standalone Windows software tool for reviewing 3D assets and animations quickly and efficiently. 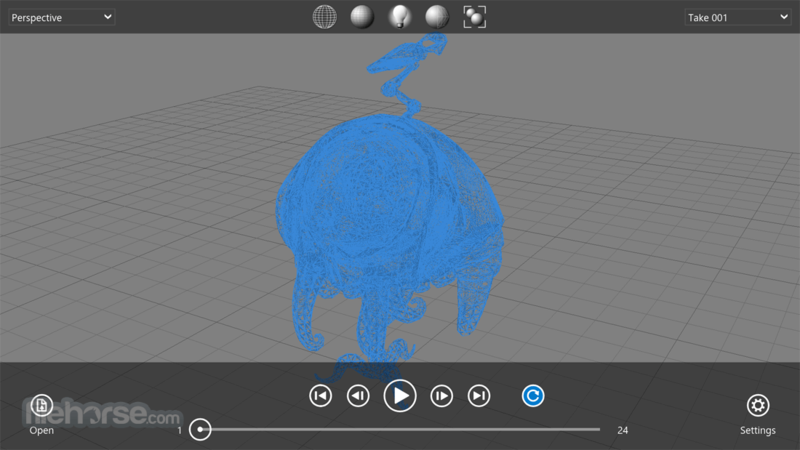 Autodesk FBX Review enables users to view 3D content without using a 3D authoring tool, to help speed up asset sharing and iteration. 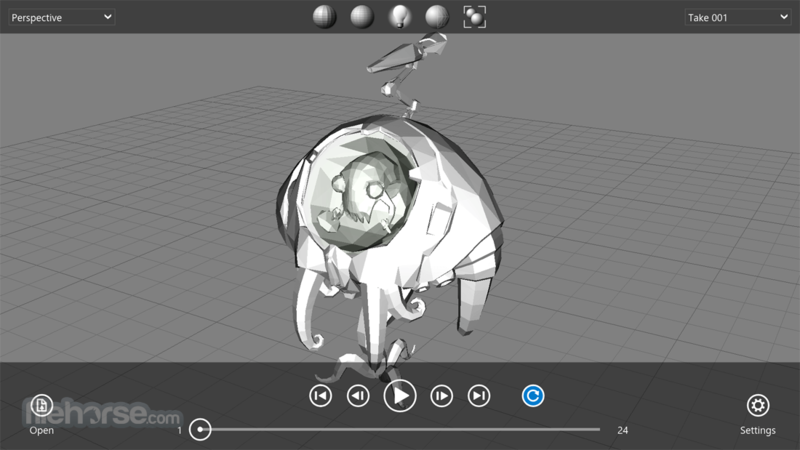 Open and review 3D models with the same visual fidelity of Viewport 2.0. 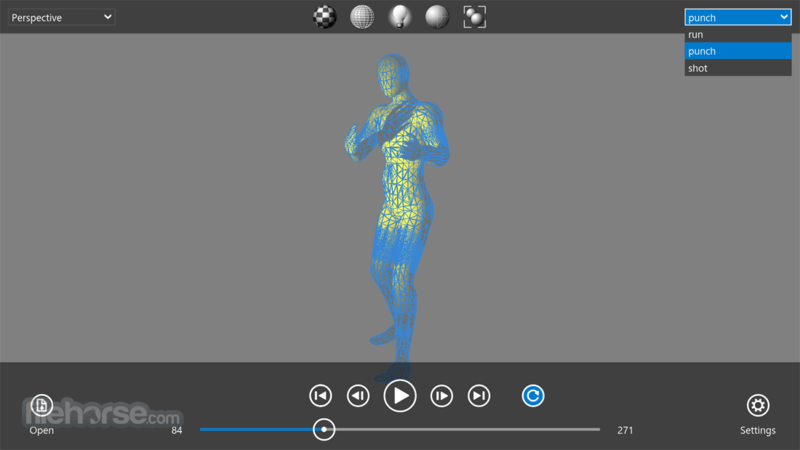 Toggle between wireframe, shading, texture, and lighting options. Review assets using an intuitive touchscreen interface on supported mobile devices without having to rely on a content creation tool. Open files in a variety of common 3D formats to help improve the speed of asset review: .zip, .abc* .fbx, .3ds, .obj, .dxf, .dae, .bvh, .htr, .trc, .asf, .amc, .c3d, .aoa, .mcd. *Compatible only on desktop versions of FBX Review.